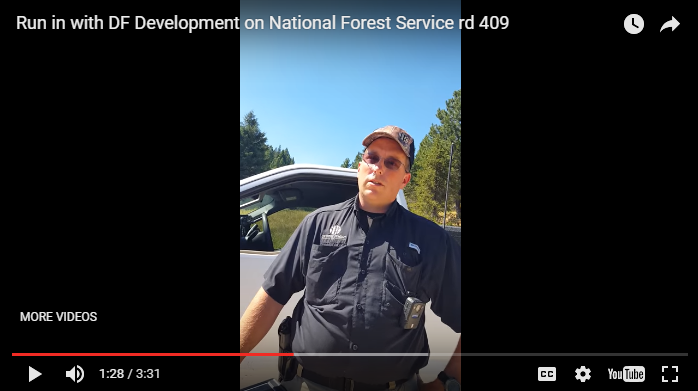 Passions run high in a YouTube video showing an argument between a recreationist and a private land security guard in southwest Idaho. 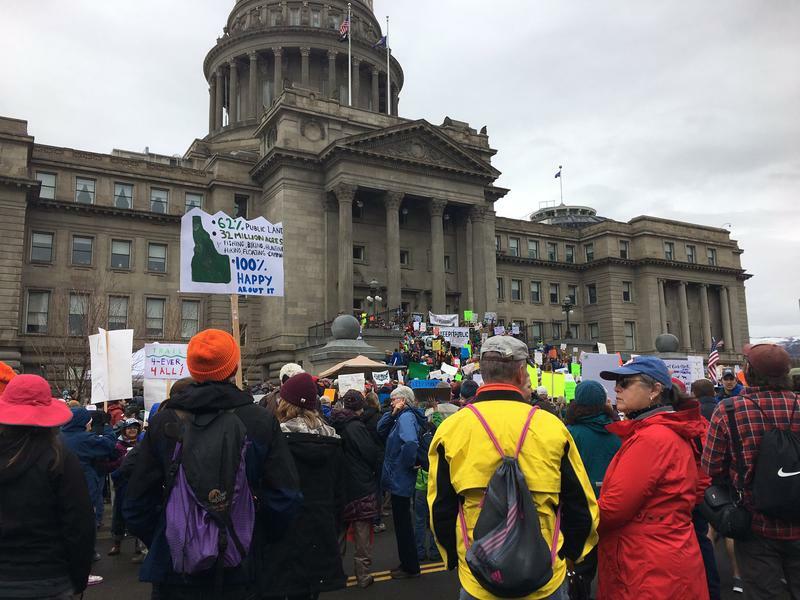 About 2,000 people gathered at the steps of the Idaho Statehouse Saturday. A coalition of conservation and environmental groups organized the rally. People traveled from all over the state to rally in support of public lands. They held signs and led chants, many dressed in hunter orange and camo. About 60 percent of the state is owned by the federal government, a fact that was repeated several times by organizers of the event. 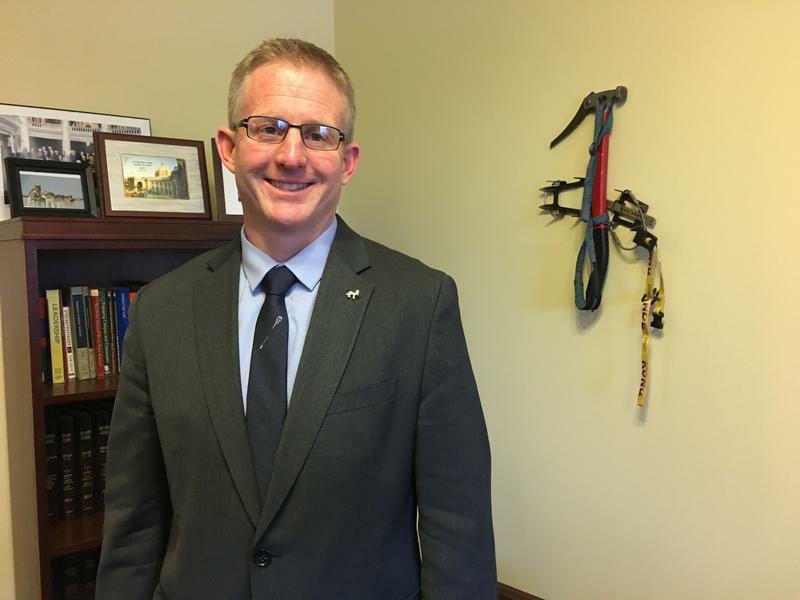 State Forester David Groeschl of the Idaho Department of Lands told Idaho Gov. C.L. 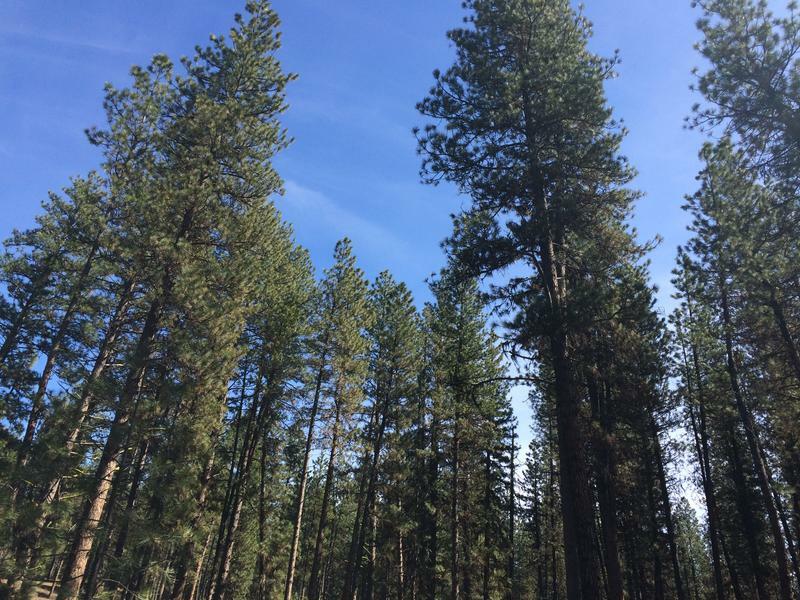 "Butch" Otter and other members of the Idaho Land Board on Tuesday that the state is eyeing timberland that the federal agency has previously proposed for possible sale or exchange. Groeschl said the state is also identifying potential Forest Service lands not previously considered for sale. 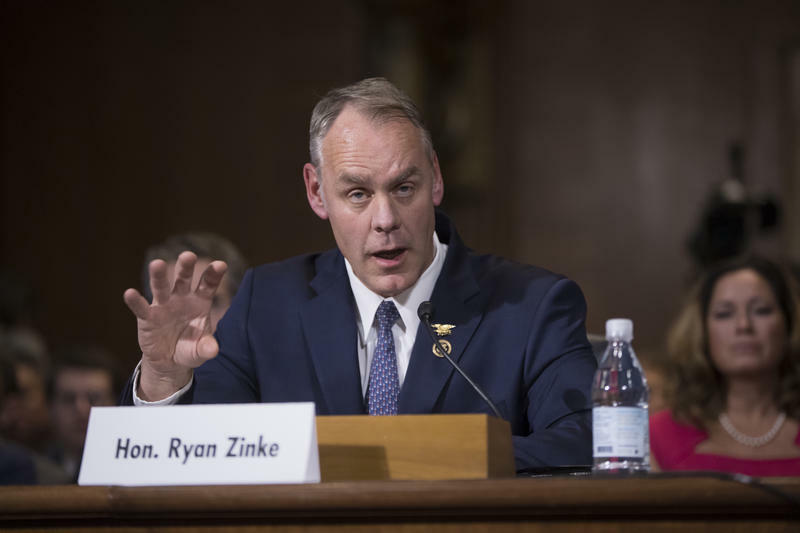 President-elect Donald Trump’s pick to head the Interior Department was questioned by a senate committee Tuesday. Republican Rep. Ryan Zinke was pushed on several hot button land use issues -- issues he’s well acquainted with as a Montana congressman. When it comes to questions about how he would manage the relationship between states and federal land managers, the greater sage grouse inevitably came up. The imperiled bird narrowly avoided landing on the Endangered Species List, but the debate over how to save the bird remains contentious. 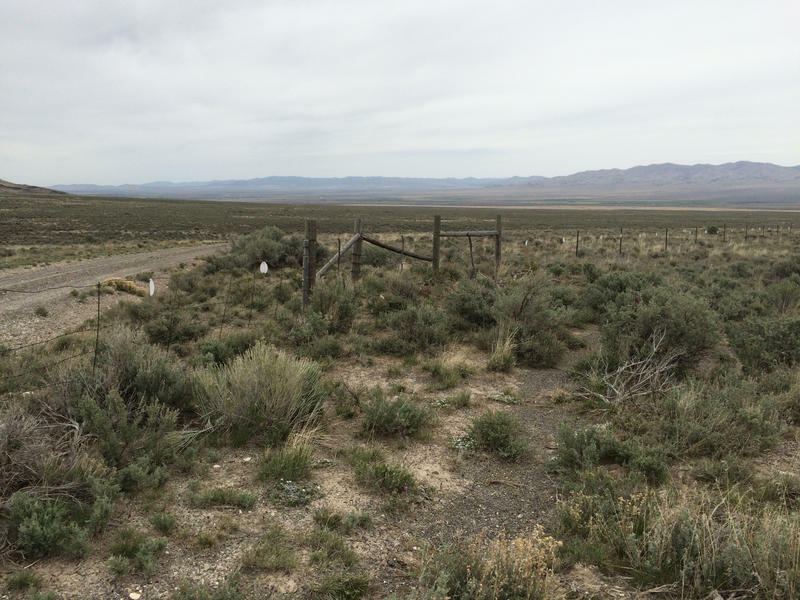 A change in U.S. House rules making it easier to transfer millions of acres of federal public lands to states is worrying hunters and other outdoor enthusiasts across the West who fear losing access. 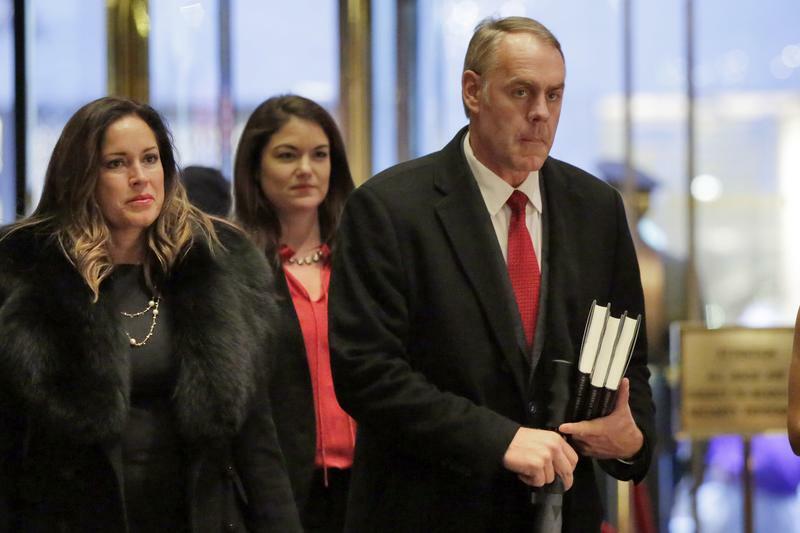 President-elect Donald Trump's pick for Interior secretary, Montana Rep. Ryan Zinke, voted for the rule change as did many other Republicans. 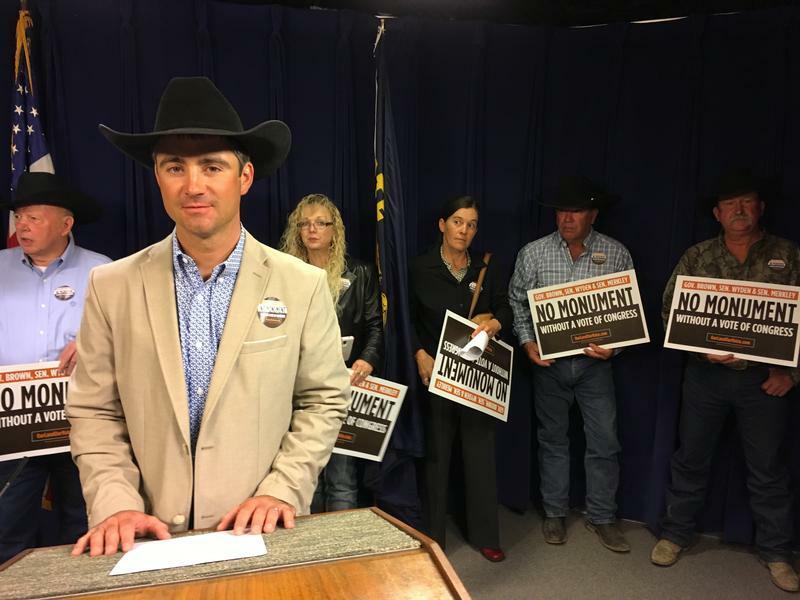 The Senate would have to weigh in on public land transfers as well. In his Monday State of the State address, Governor C.L. "Butch" Otter says he’s hopeful President-elect Donald Trump will give Idaho more leeway when it comes to public land management. He says he recently gave Trump’s transition team advice about sage grouse protection and removing federal protections for grizzlies. 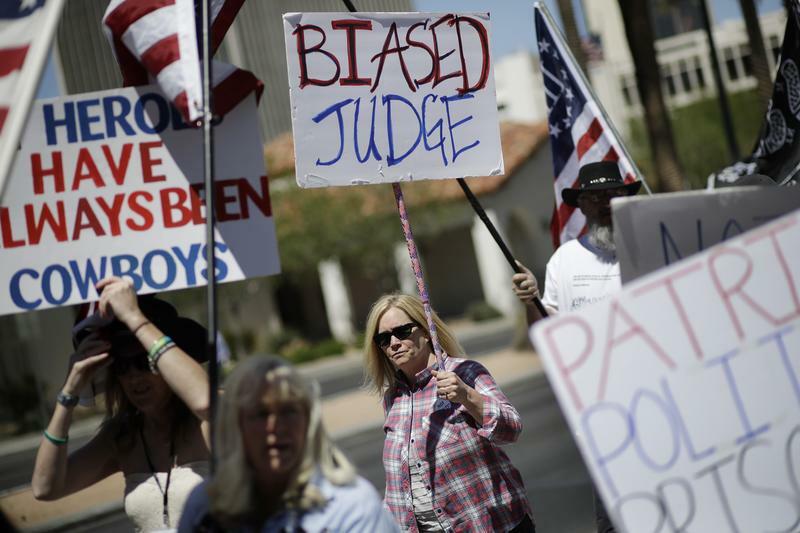 A federal district court judge has dismissed a lawsuit brought by Governor C.L. "Butch" Otter against the Obama administration. In September 2015, Otter’s office filed suit against the Interior Department, arguing the federal agency illegally imposed land-use restrictions to protect the imperiled sage grouse. Now – a year and a half later – U.S. District Court Judge Emmet Sullivan dismissed the lawsuit. 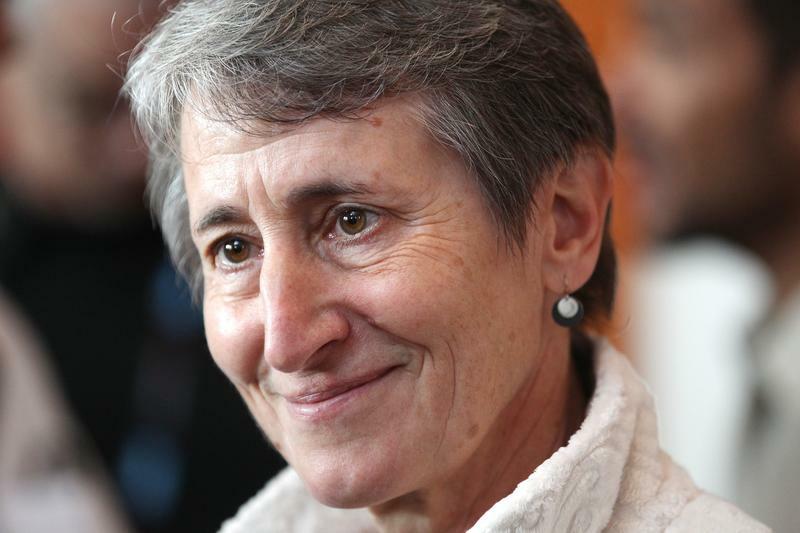 Interior Secretary Sally Jewell made her final stop in Boise Tuesday during her last month as an Obama administration official. 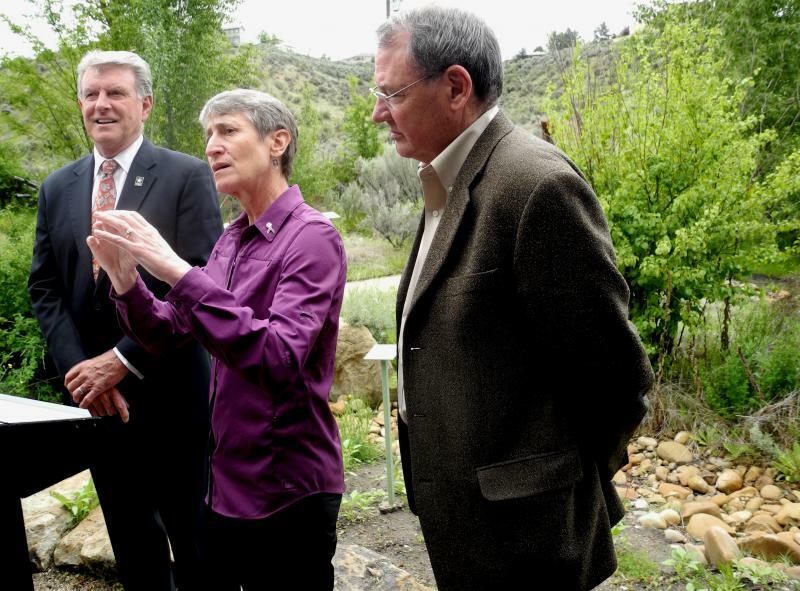 Jewell was briefed by wildfire officials at the National Interagency Fire Center about a landmark policy she put in place during her tenure. Earlier this week, President Obama created two national monuments. 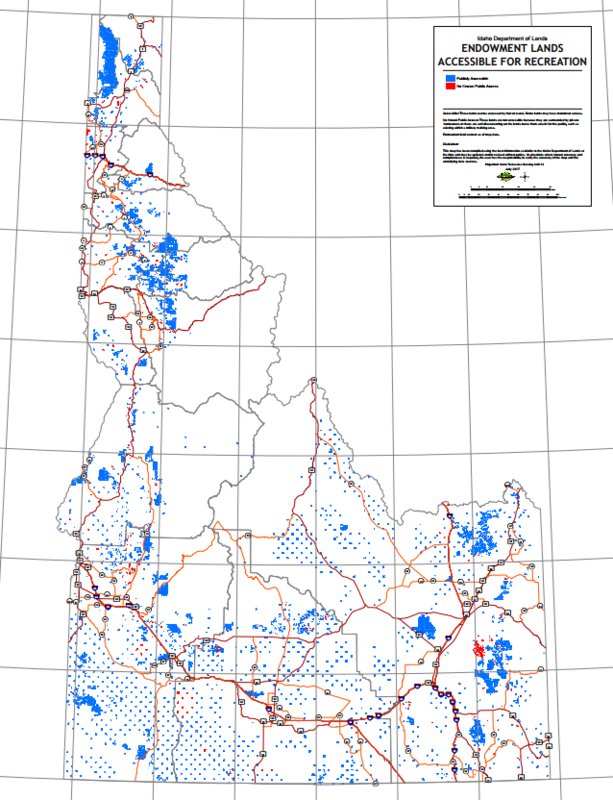 The newly preserved land is in Utah and Nevada. 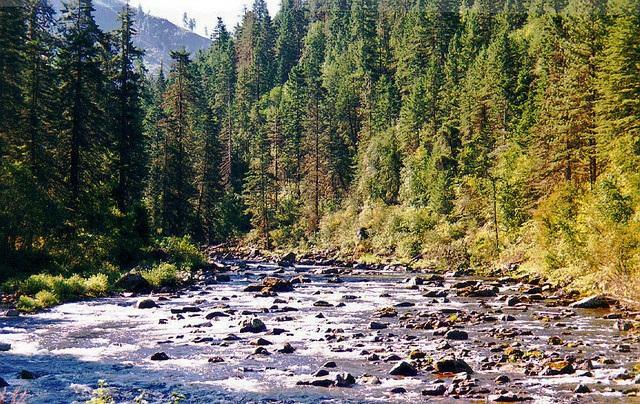 But before the transfer of power to President-elect Trump January 20, Obama could also designate 2.5 million acres of land near the Idaho border. 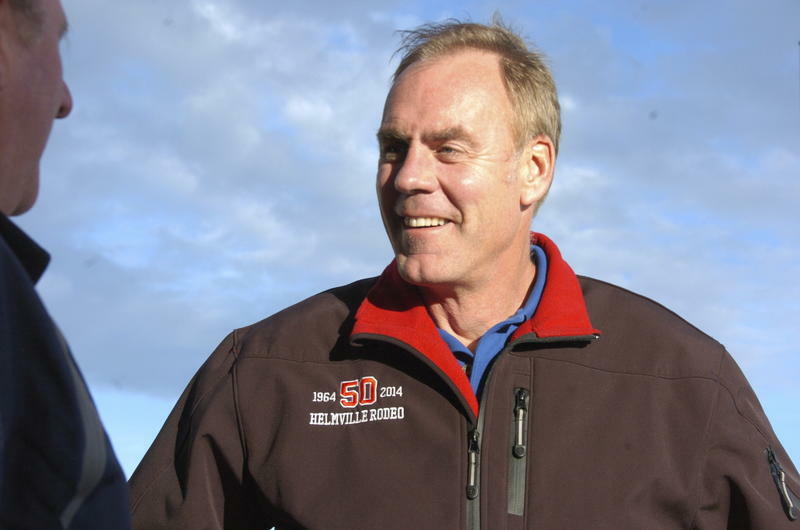 According to the Washington Post, Rep. Ryan Zinke (R-MT) has been tapped to lead the Interior Department under Donald Trump. The cabinet position oversees key agencies pertinent to life in the West, including the Bureau of Land Management and the U.S. Fish and Wildlife Service. The Interior Department has updated a rule that governs activities like ranching, mining and gas drilling on federal land. Obama Administration officials say they aim to simplify the process for land development, while building in more transparency and public input. As President-elect Donald Trump continues to announce his picks for his administration, one cabinet position that could directly affect Idaho remains unfilled. The Secretary of Interior oversees the Bureau of Land Management and the U.S. Fish and Wildlife Service, two agencies that can be the focal point of anger from both the left and the right side of the political spectrum.